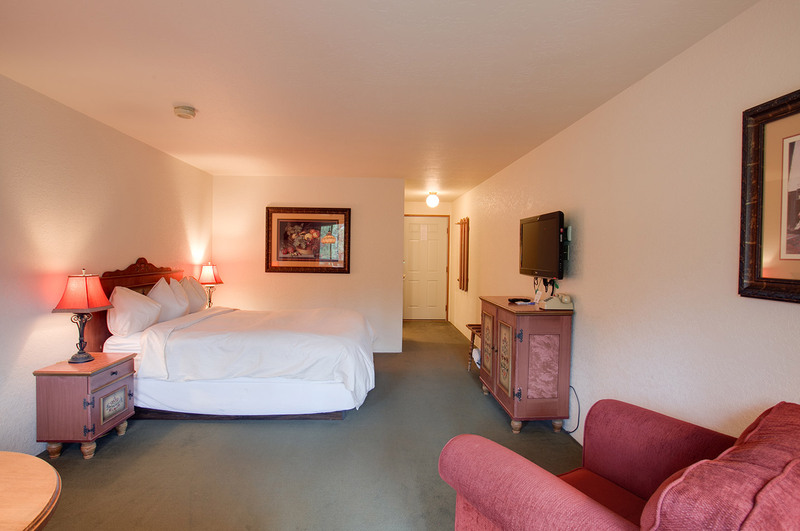 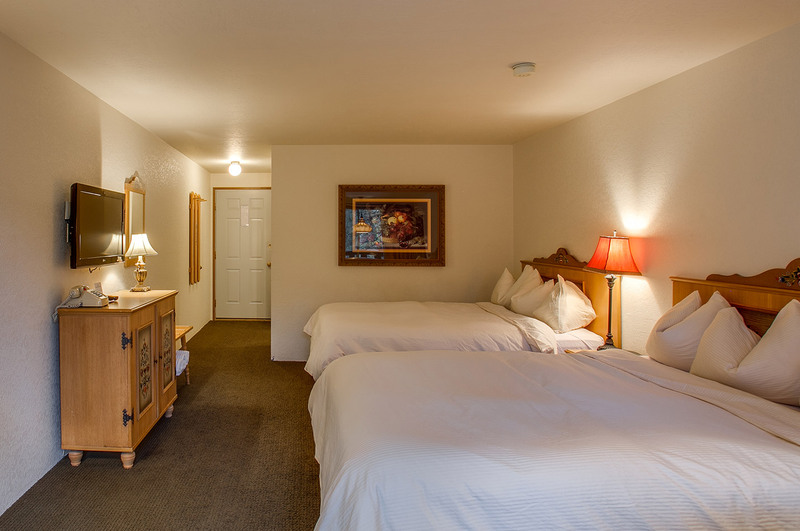 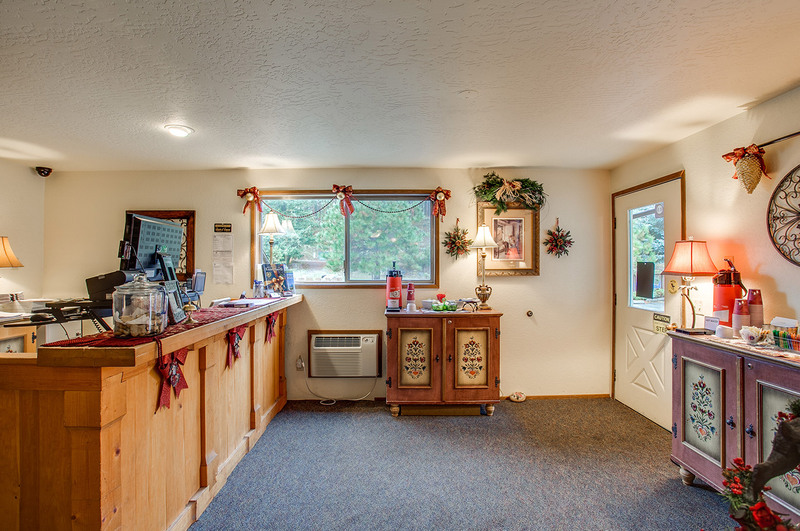 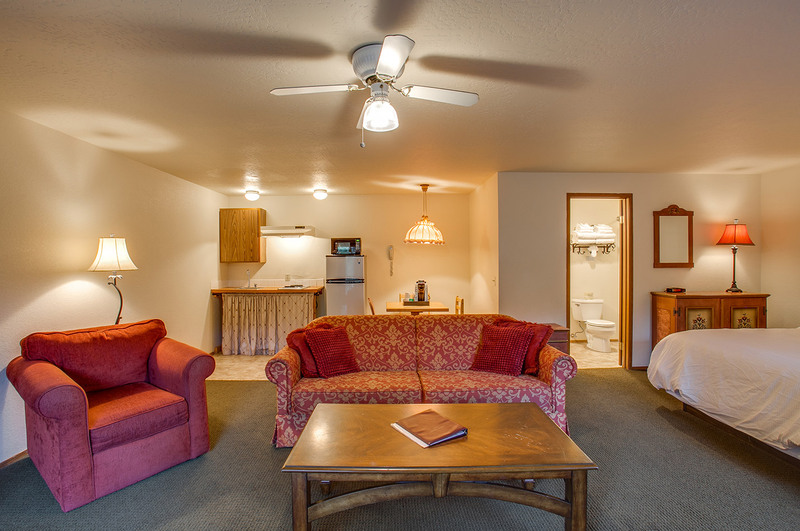 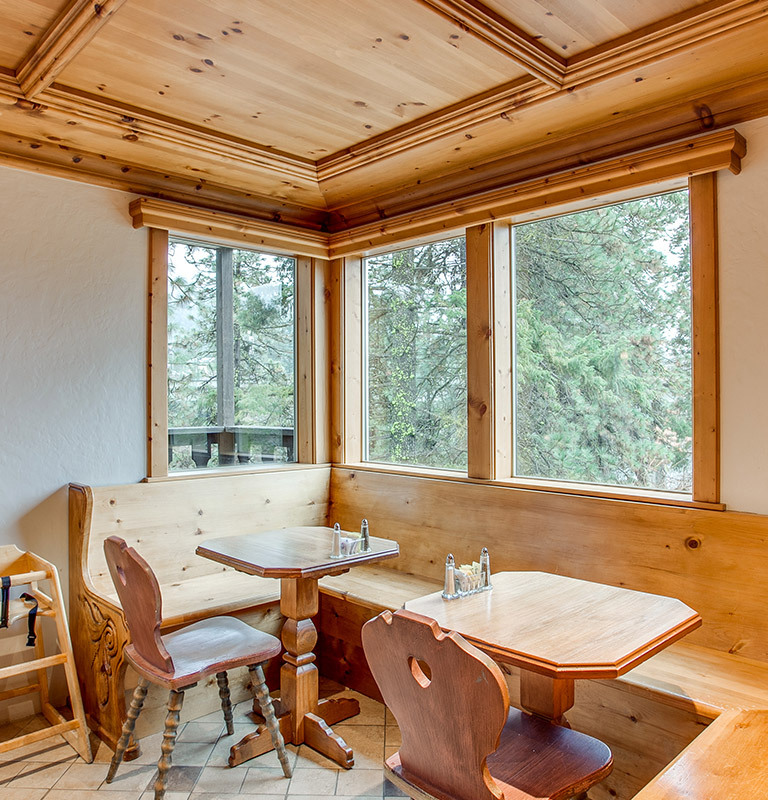 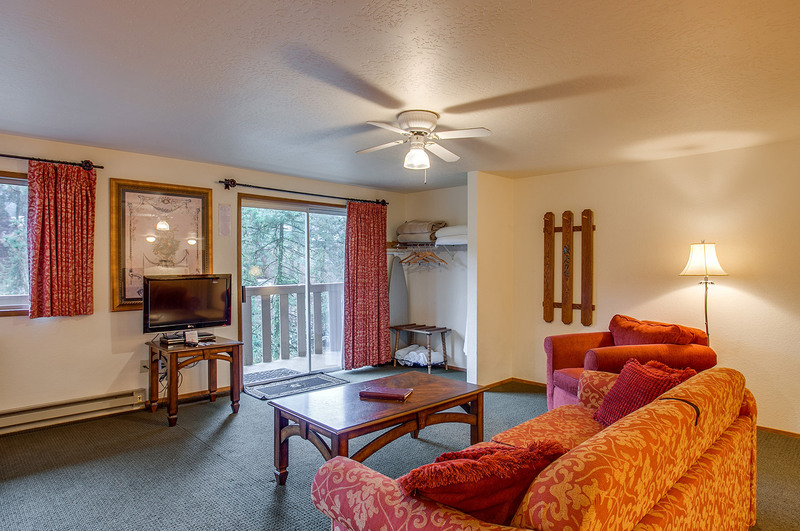 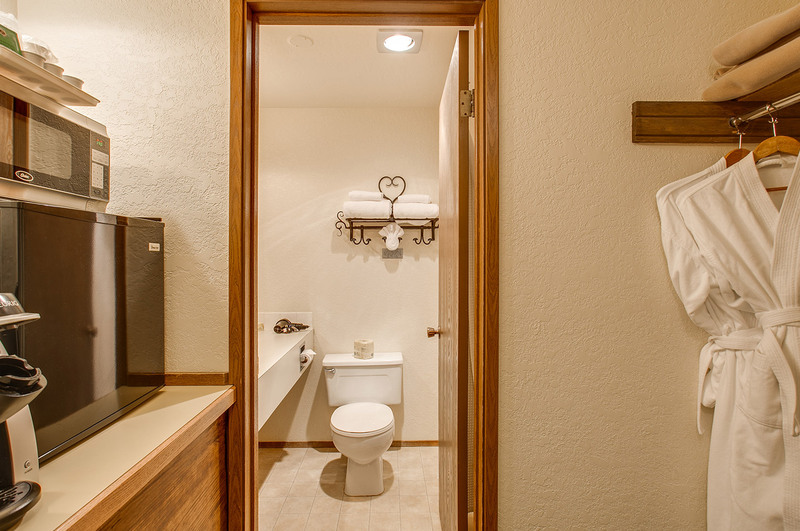 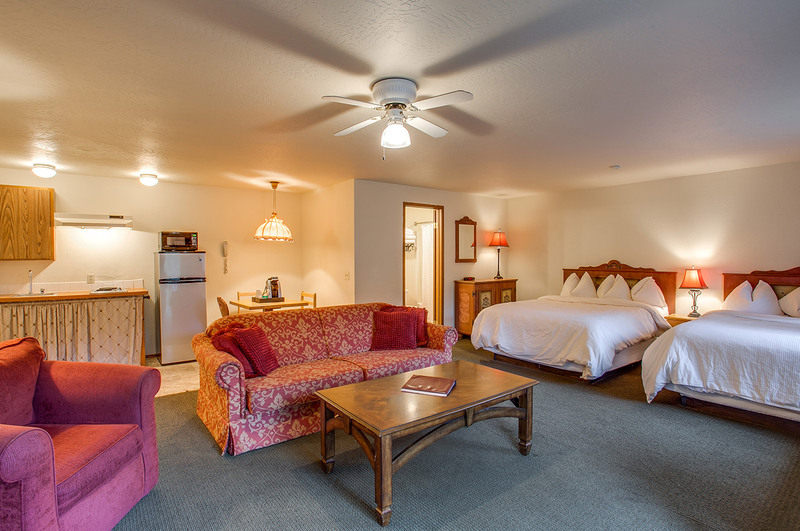 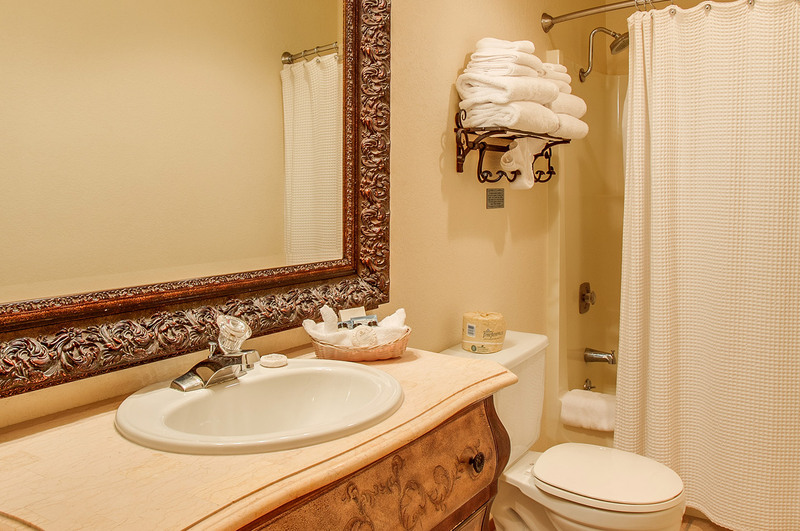 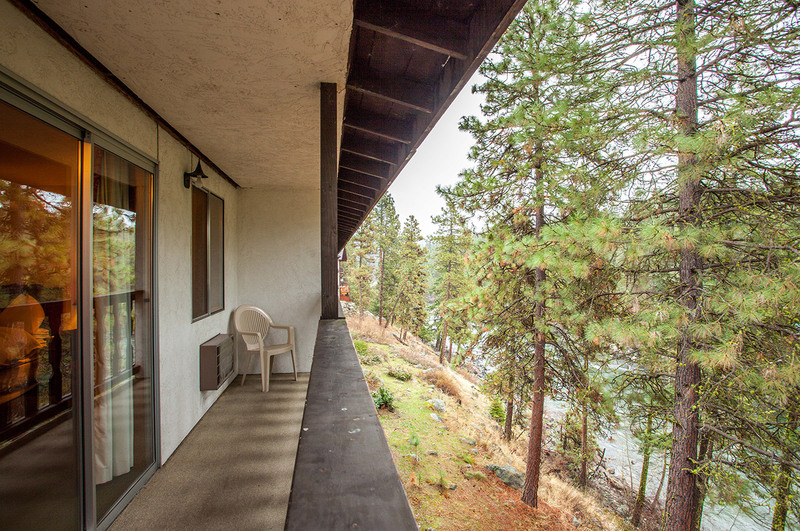 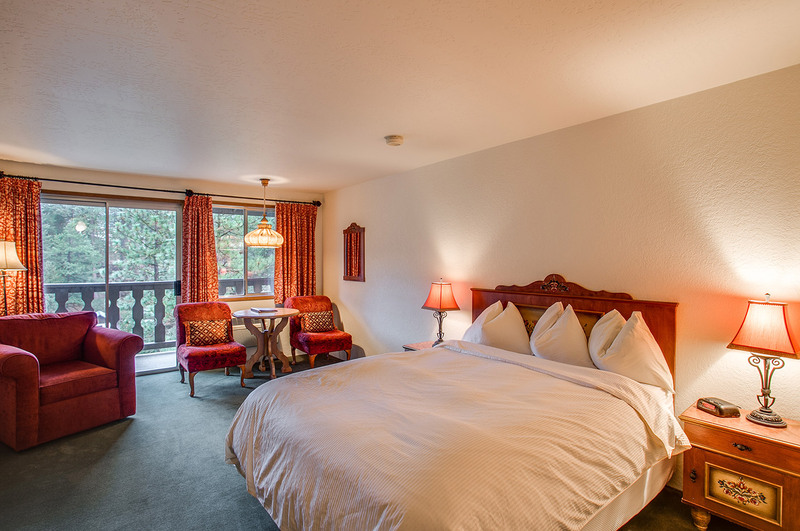 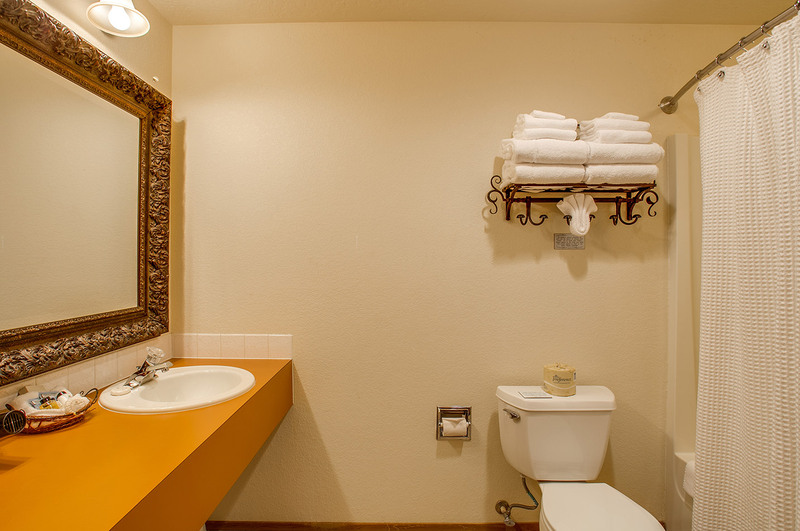 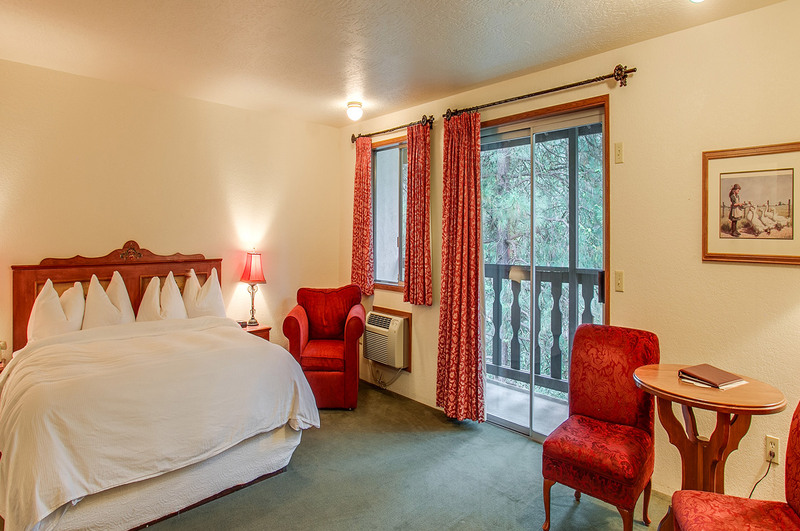 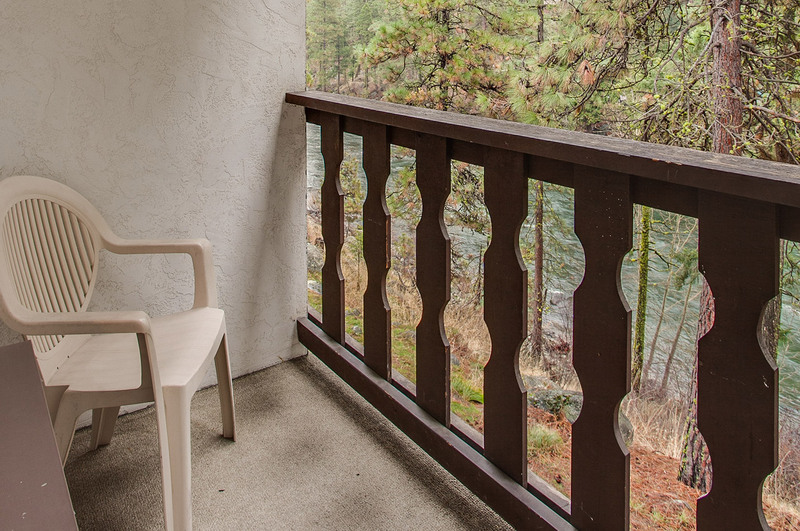 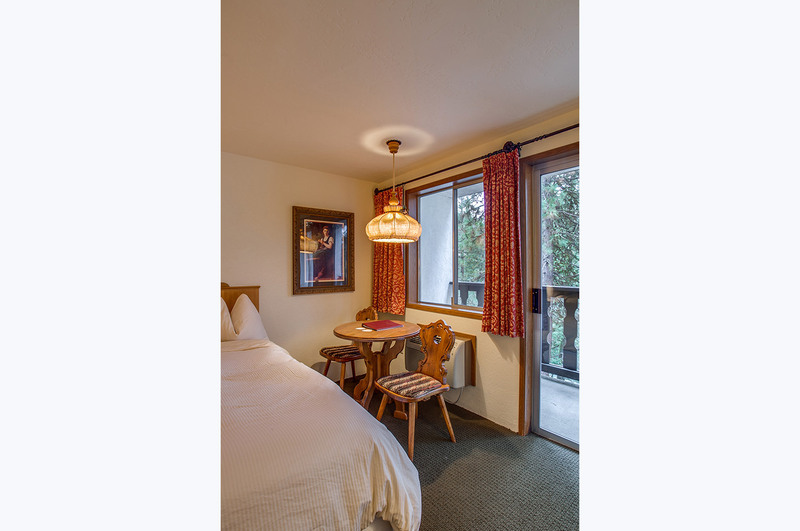 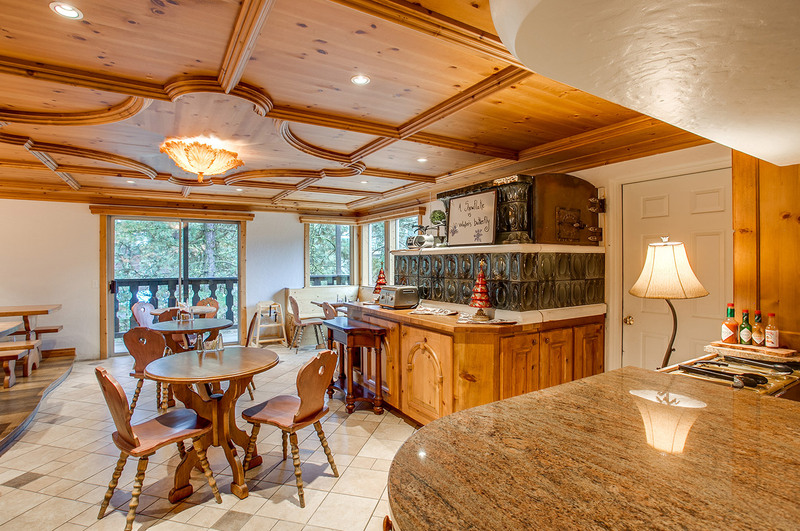 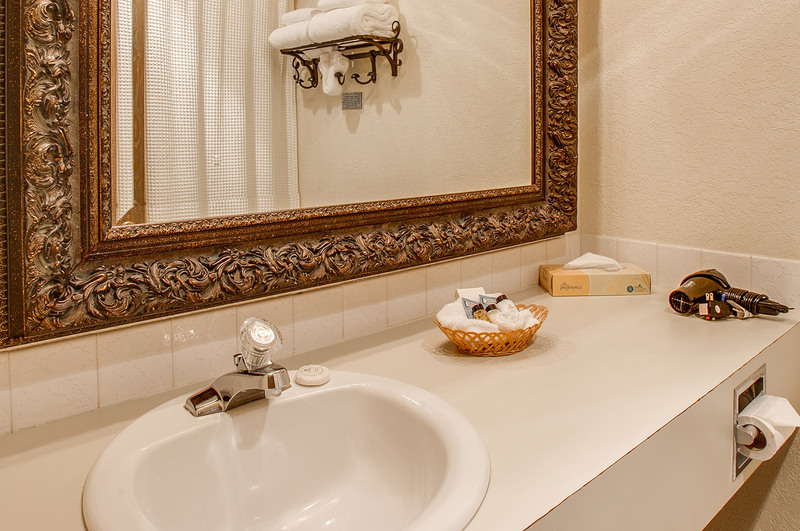 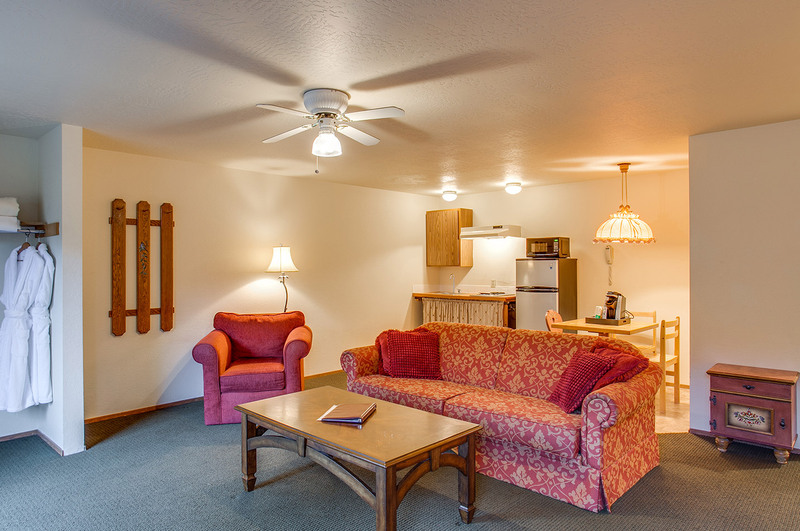 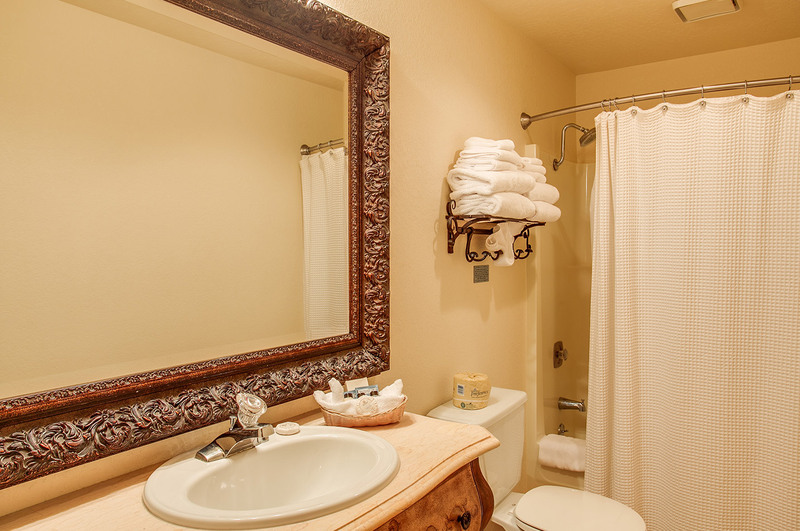 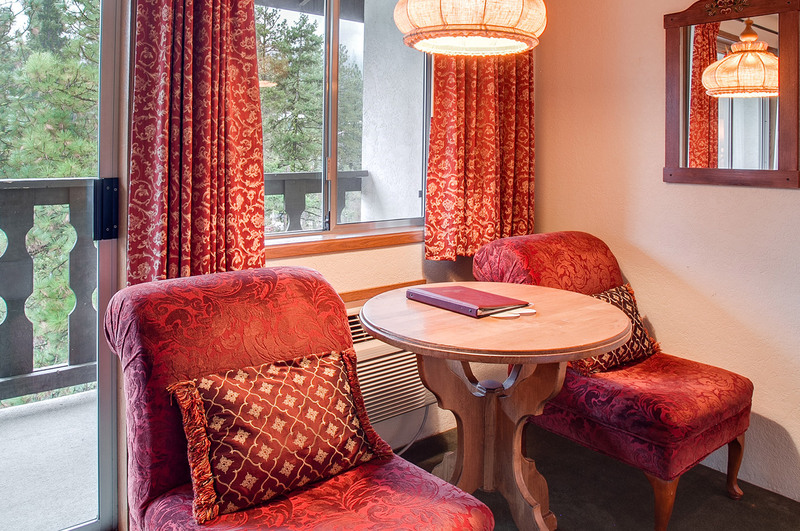 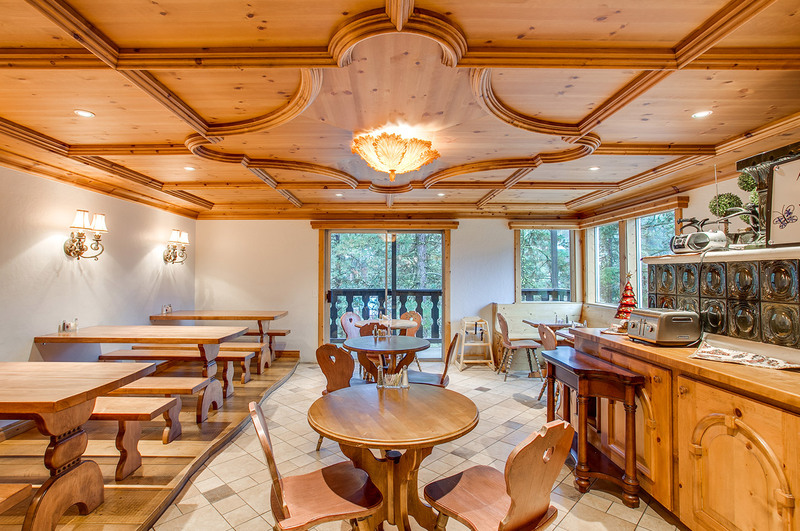 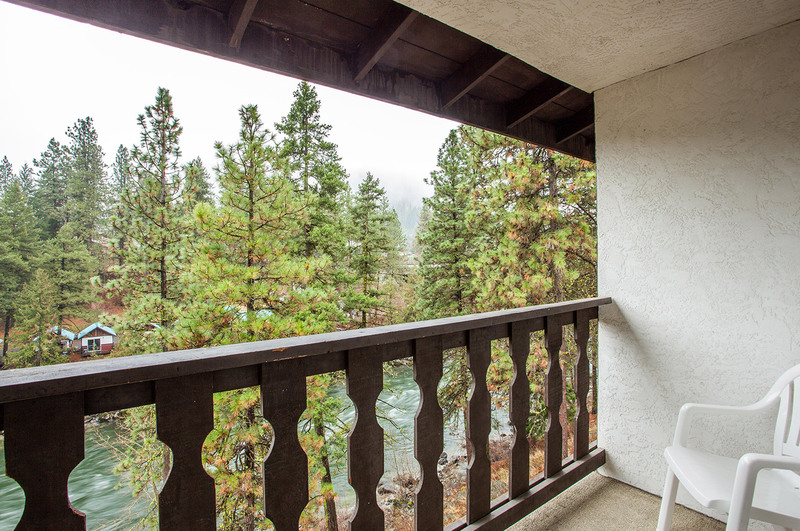 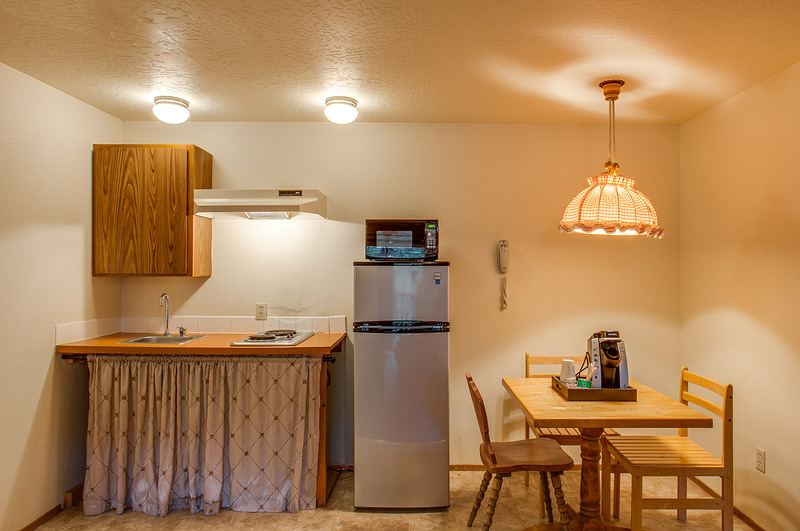 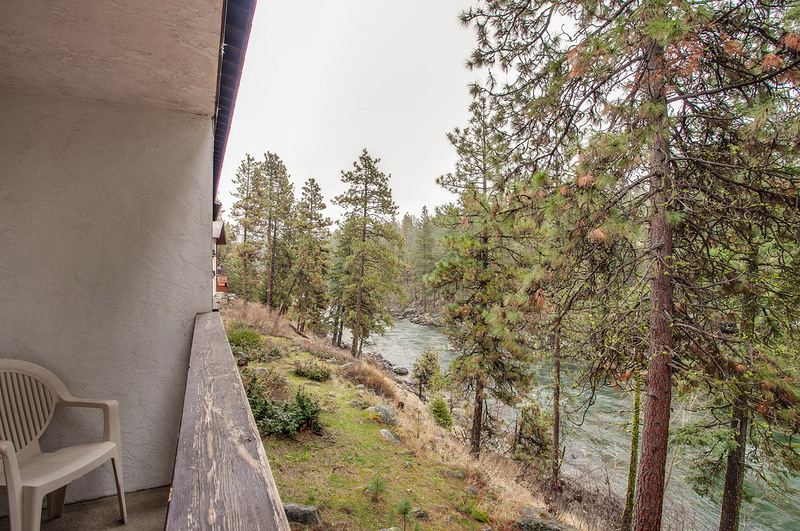 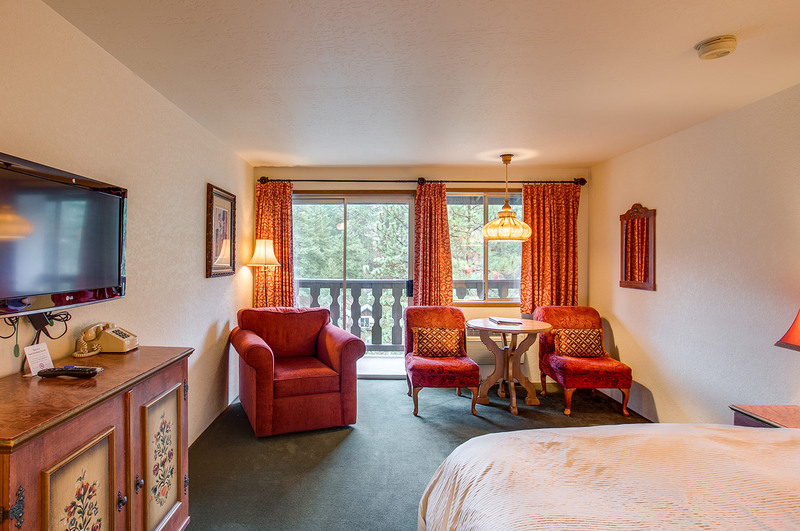 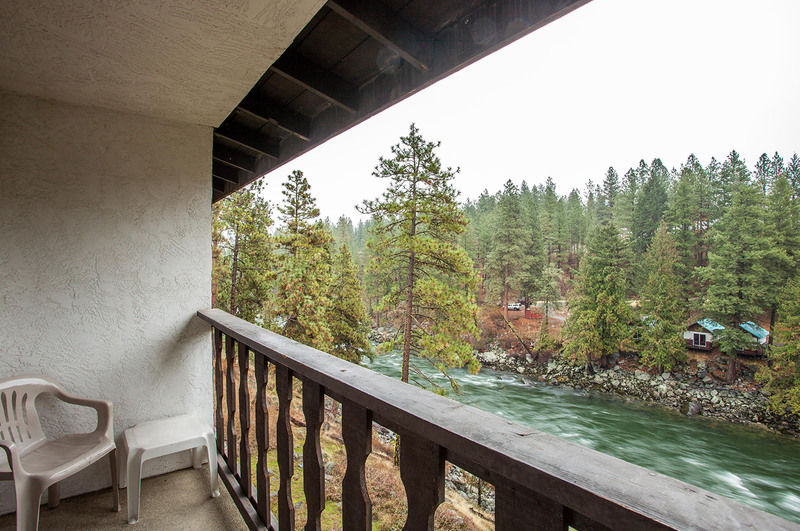 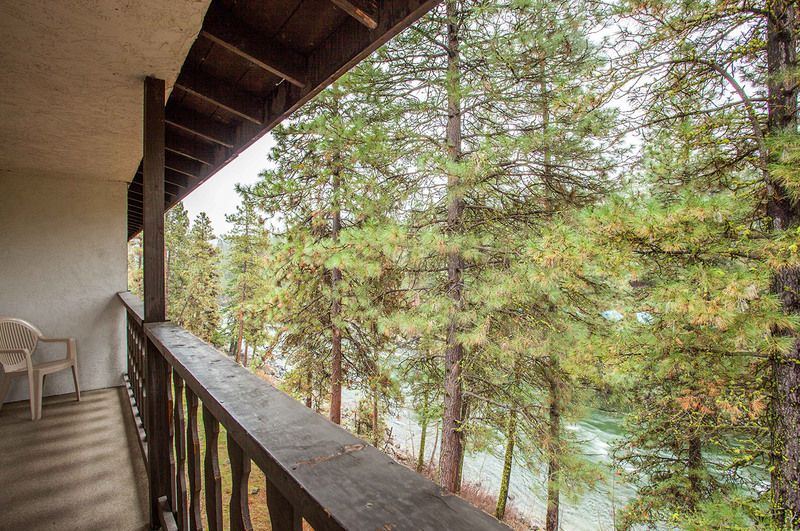 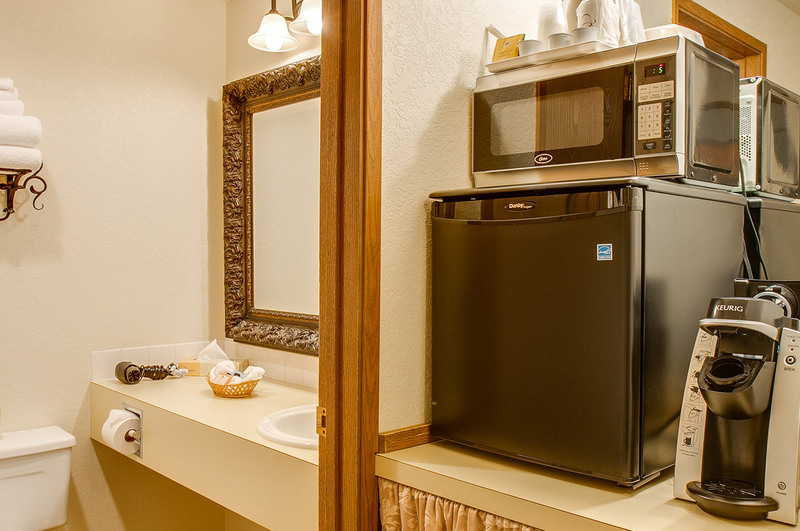 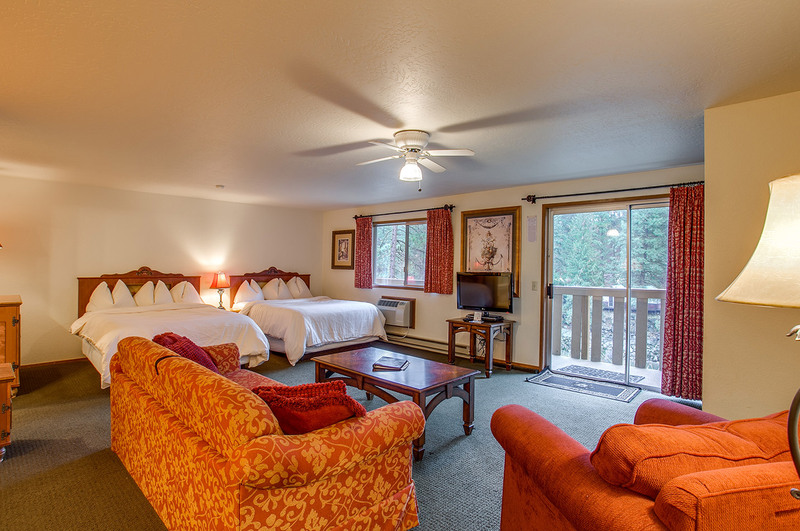 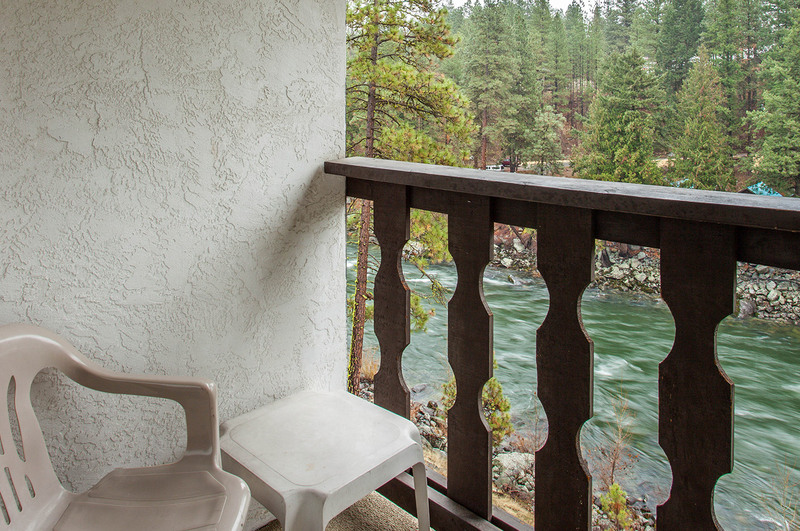 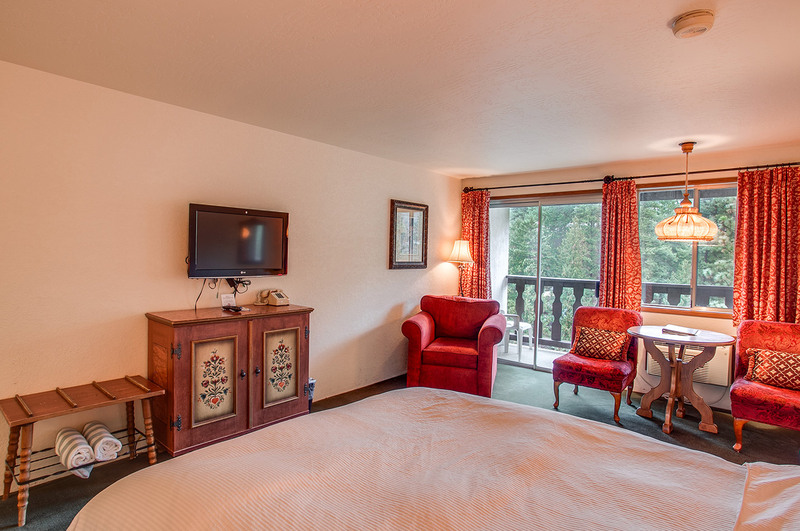 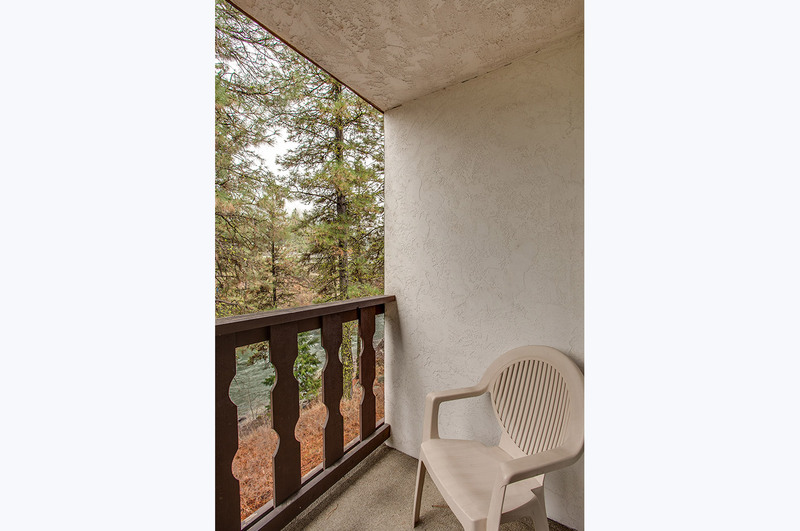 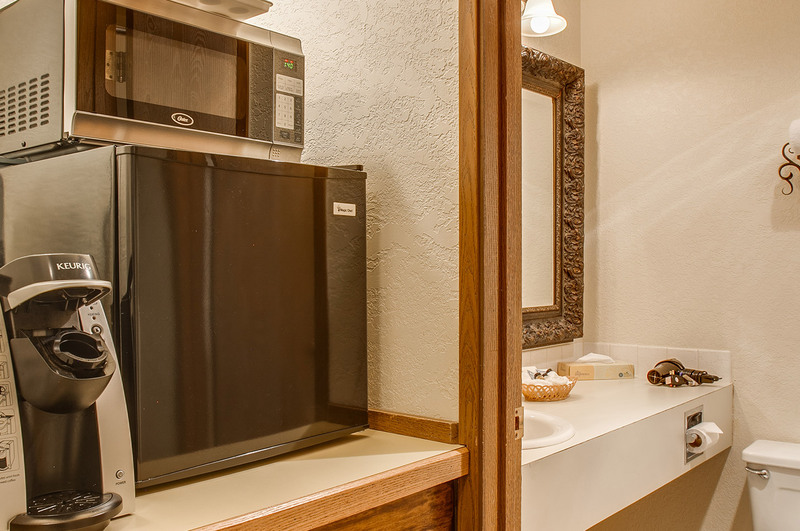 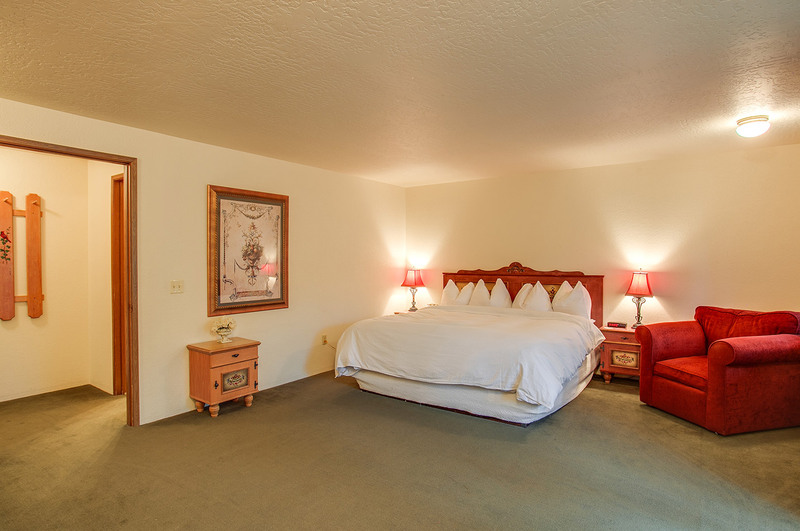 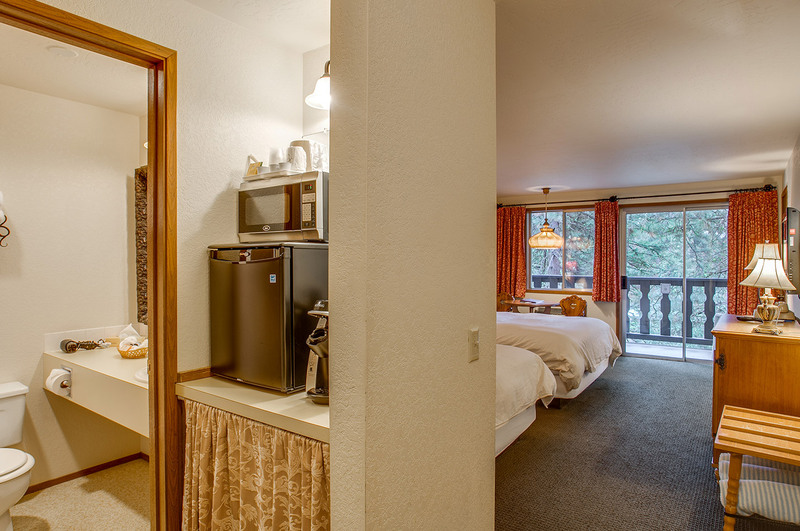 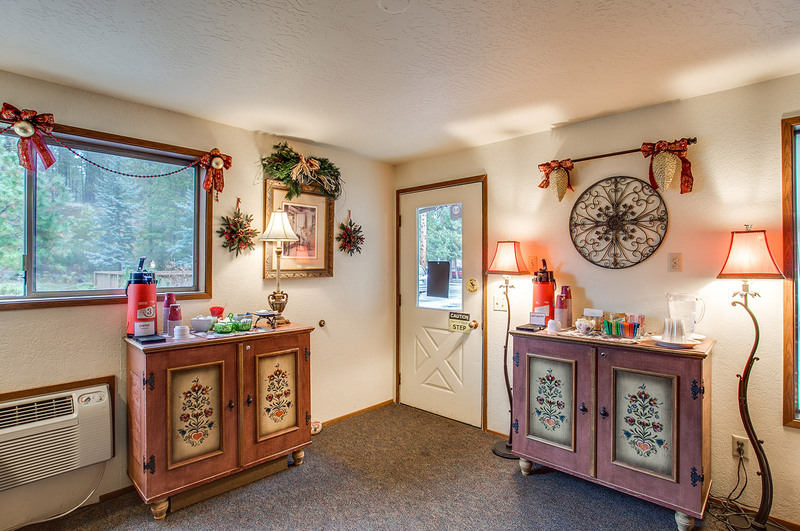 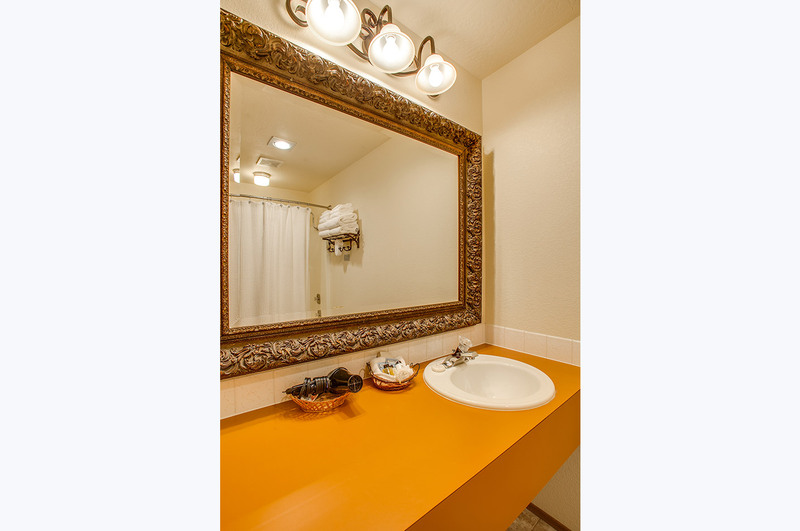 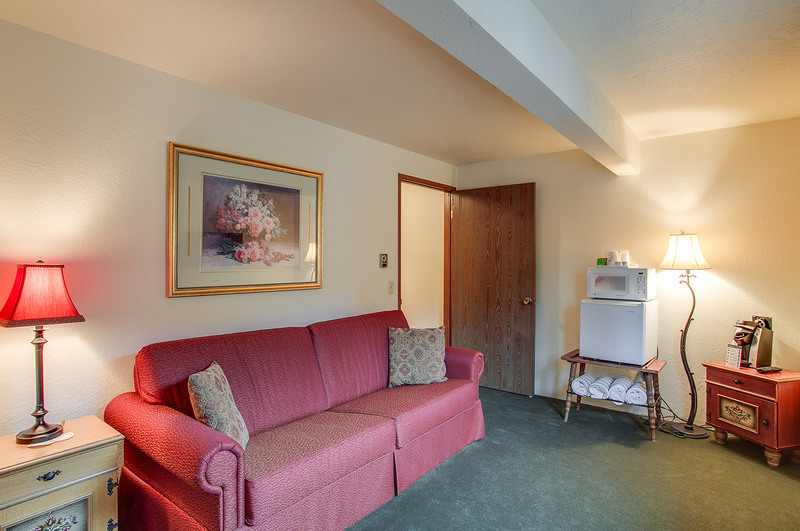 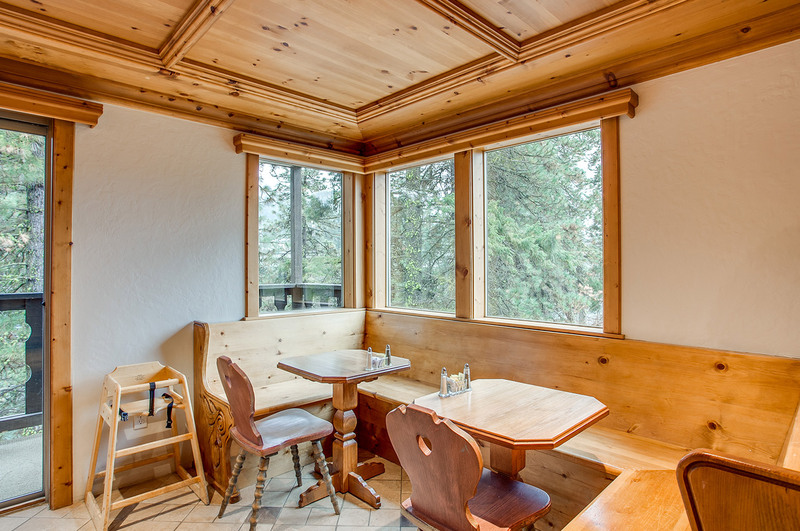 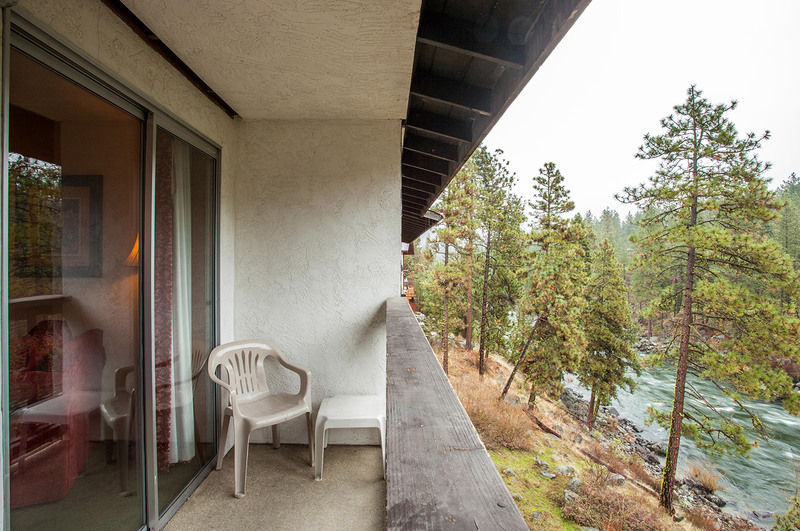 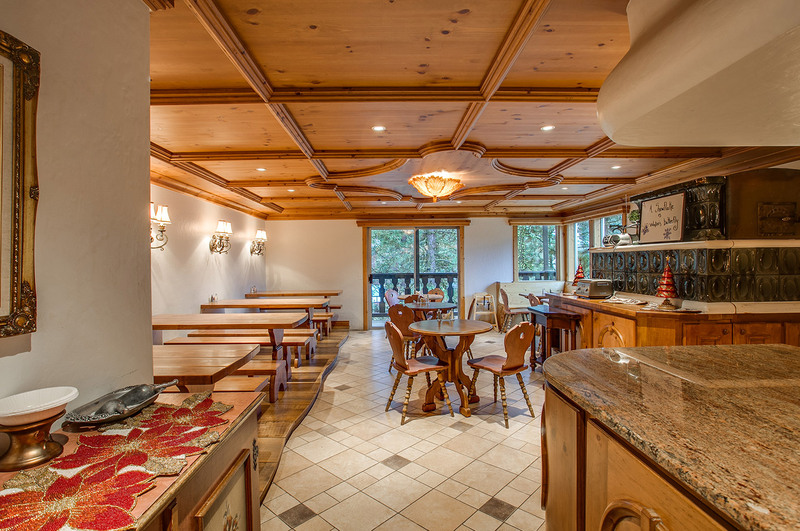 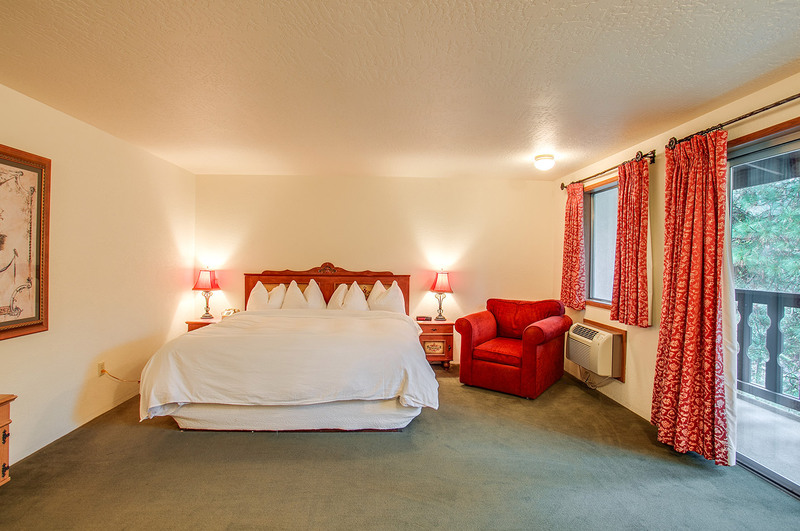 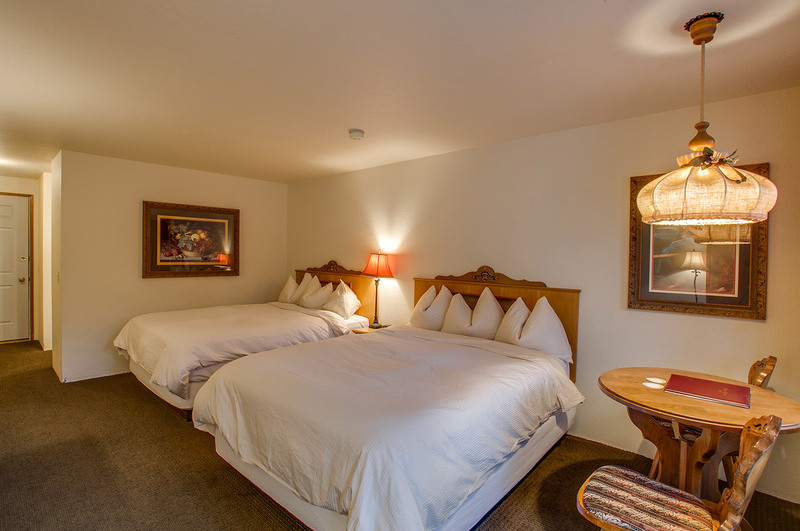 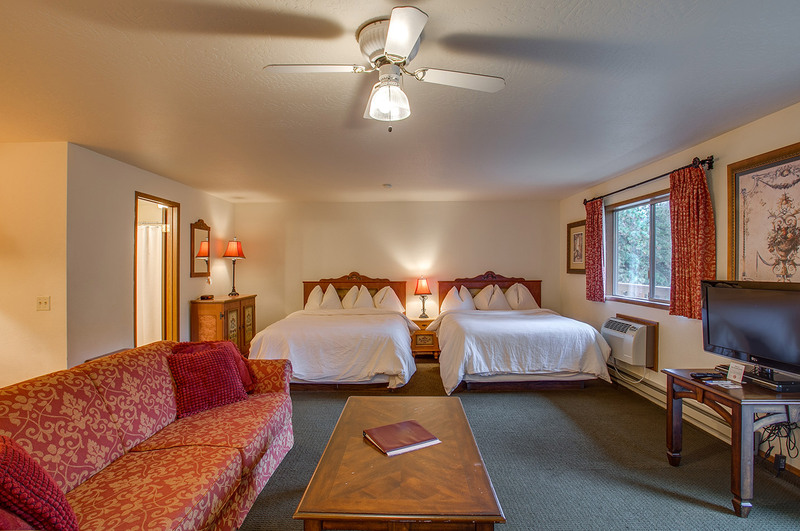 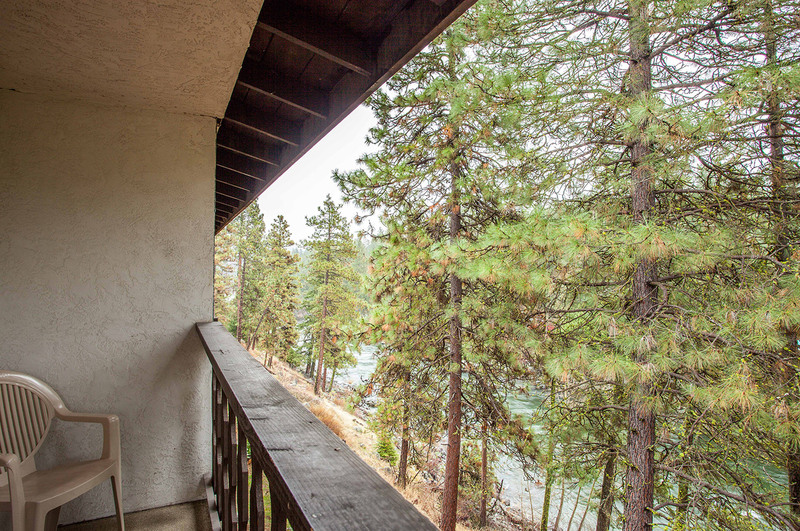 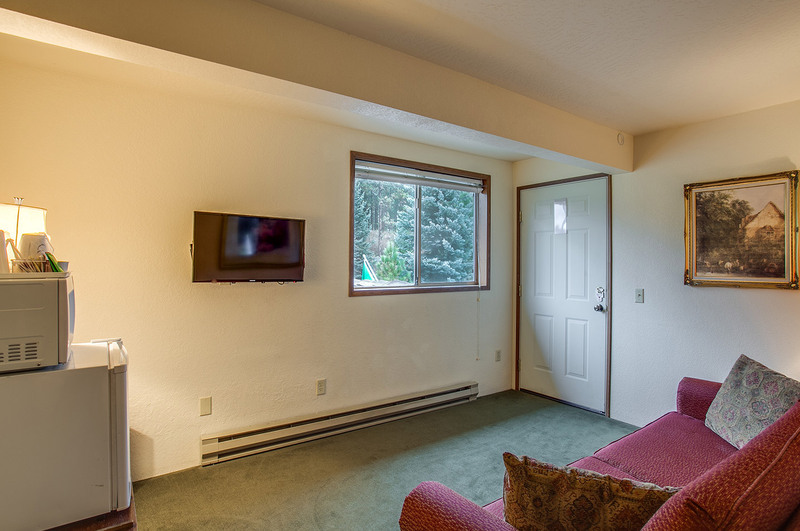 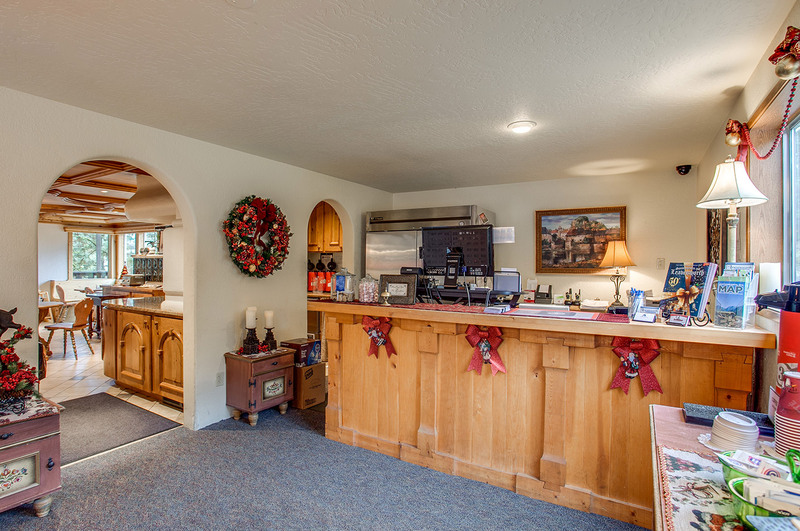 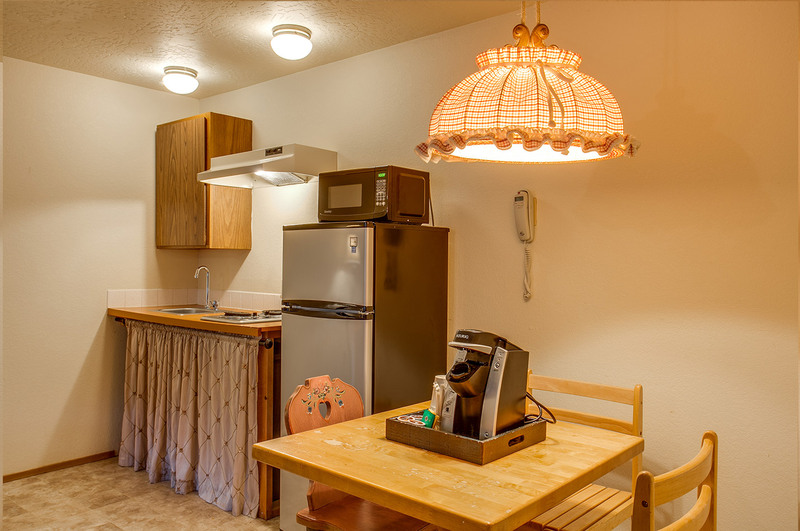 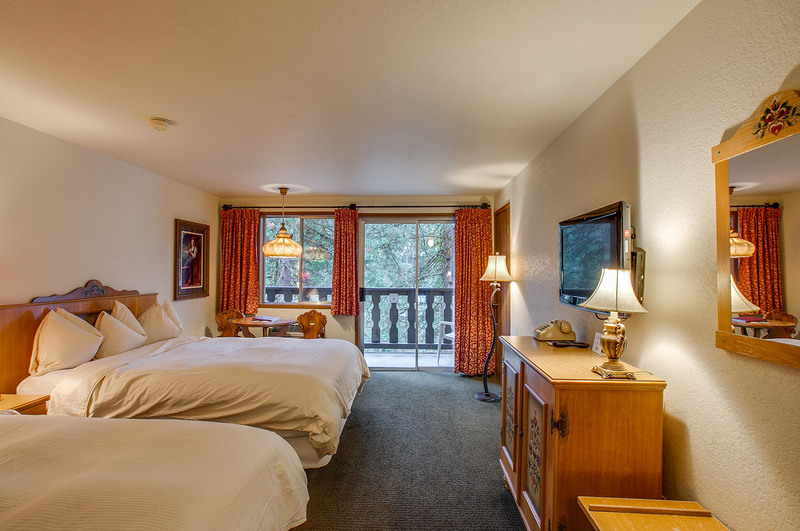 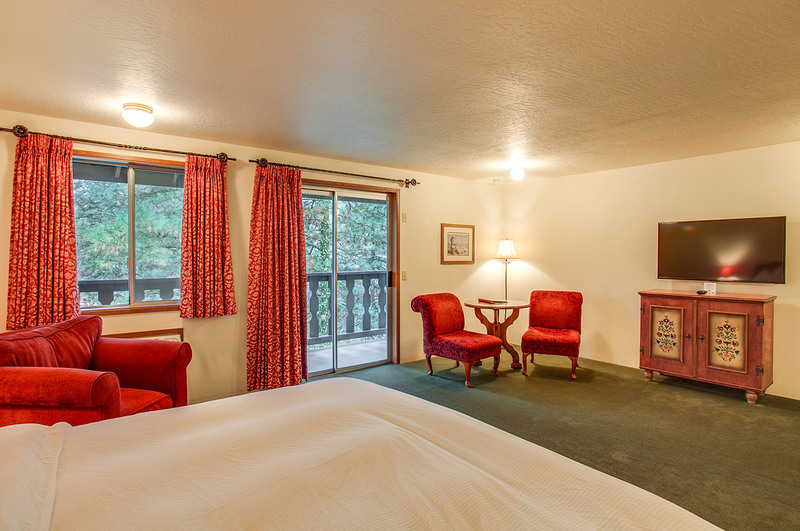 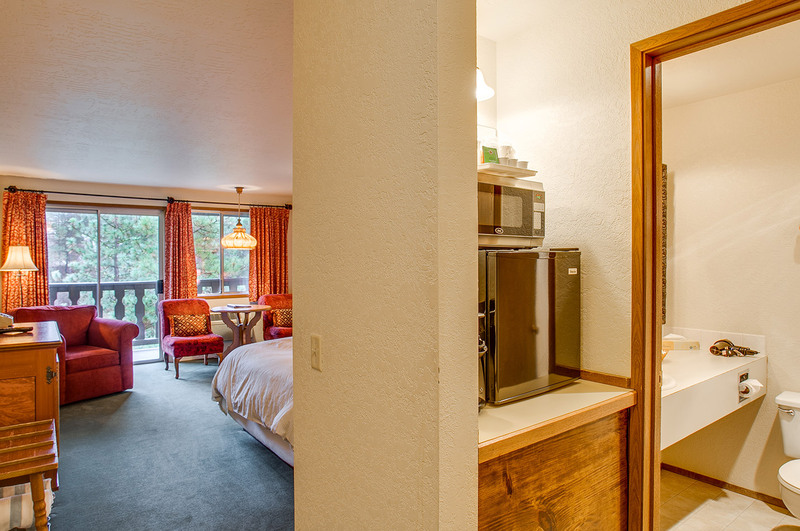 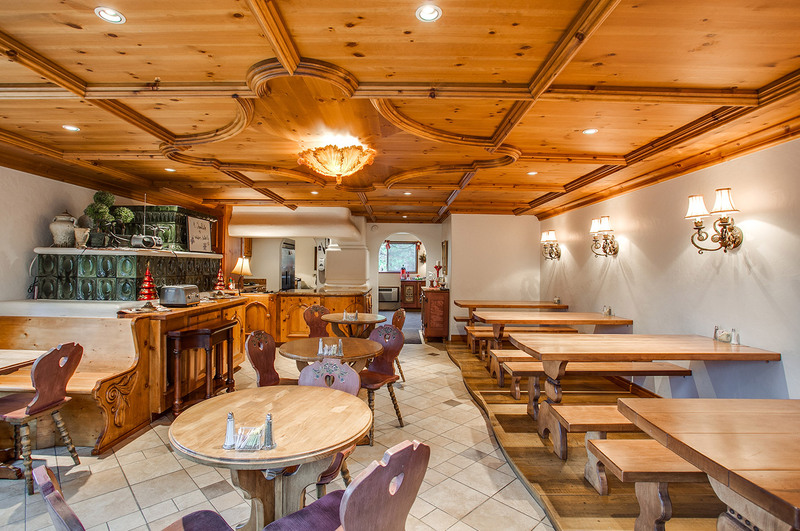 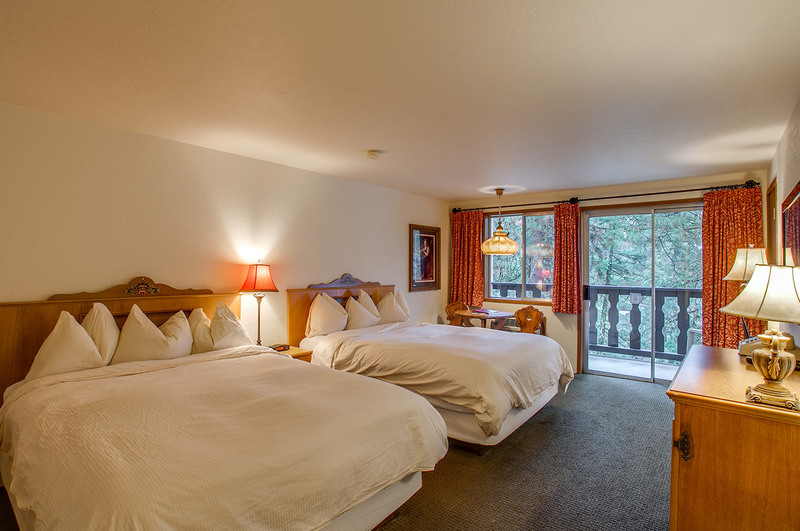 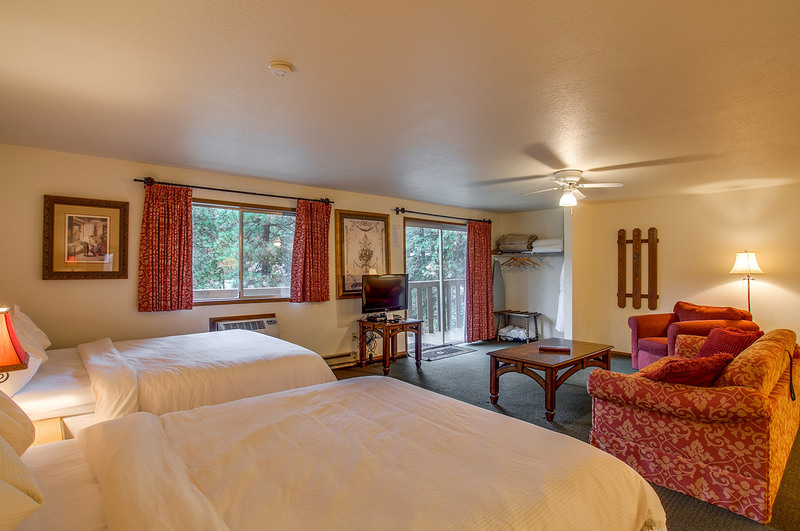 We invite you to explore the ALPINE RIVERS INN by browsing through our hotel pictures in our photo gallery. 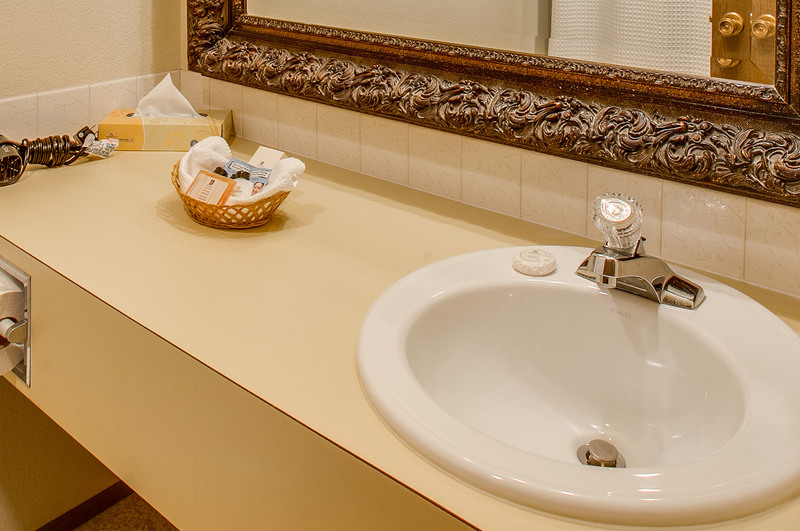 Take a sneak peek at the hotel amenities and services that are offered by our hotel before you stay with us. 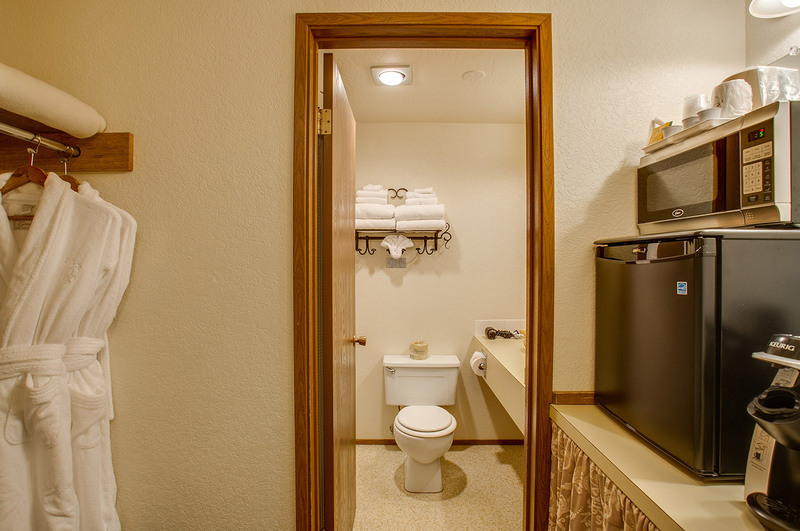 Pictures of hotel rooms can tell you a lot about your future stay. 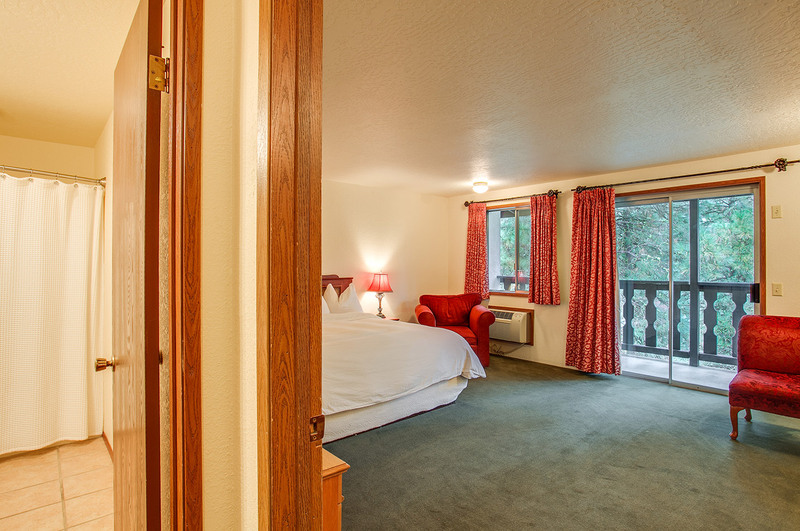 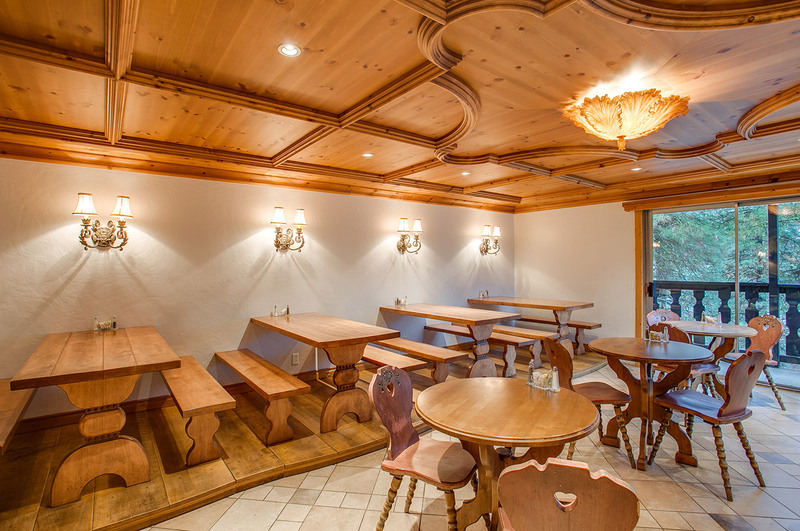 If our hotel photo gallery compels you to book a stay with us, then feel free to contact us at any time. 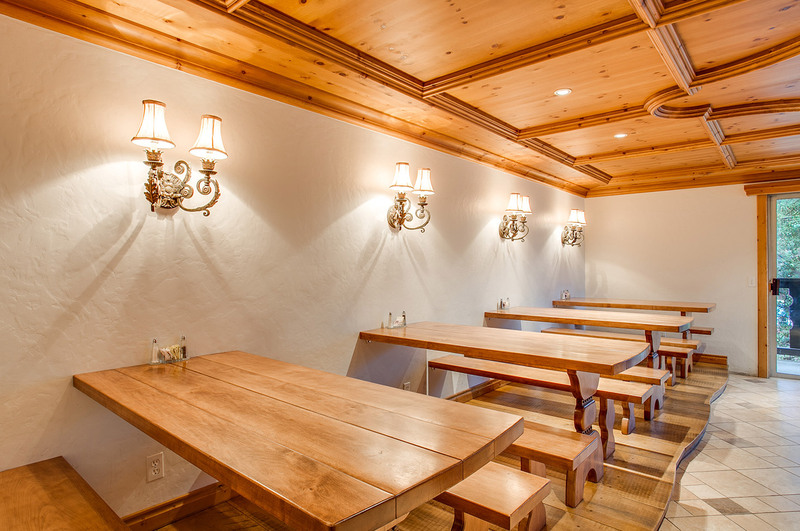 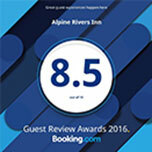 We look forward to welcoming you to the ALPINE RIVERS INN soon!